Offered for sale are 160 (+/-) acres of hardwood timber located in northwest Lee County, Arkansas, three (3) miles west of the community of Gill. The property offers a recreational and timberland investment. 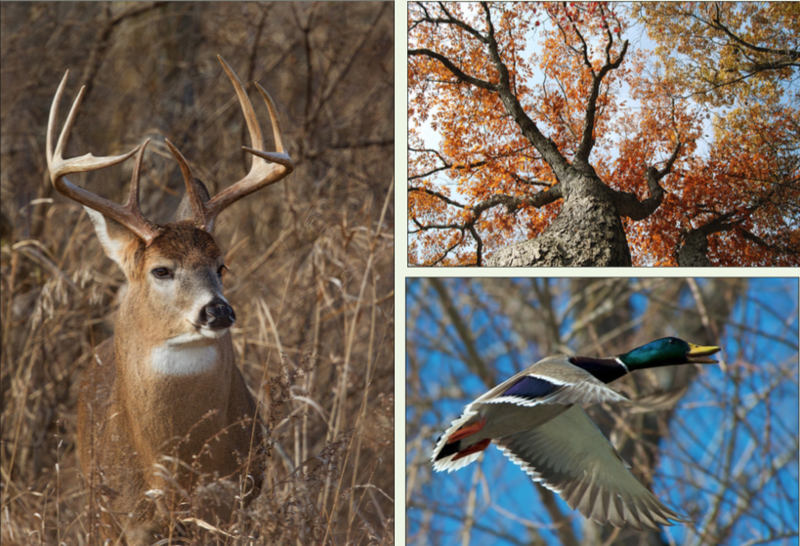 The land has proven to have excellent deer and small game hunting opportunities. The property also lends itself to green-timber duck hunting. The land is gated and accessed from Lee County Road 812. The tract lies within the Big Creek/Larkin Creek watershed and has one operating well that can be used to flood the timber for duck hunting. The property is offered for sale for $320,000.00 ($2,000.00 per acre). Please contact Jim Benham (mobile: 501-590-0990) of Lile Real Estate, Inc. to schedule a property tour or for additional information.